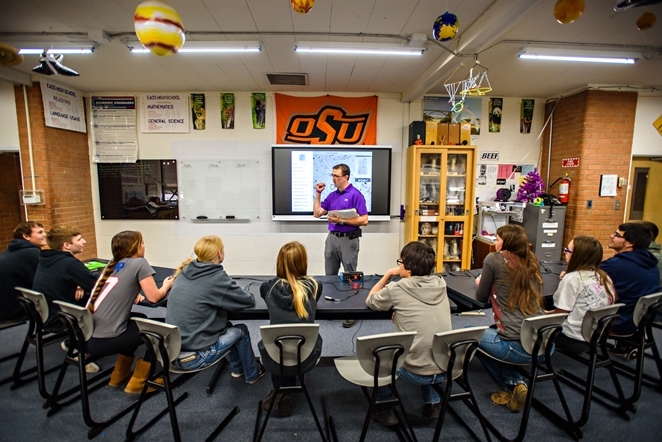 DENVER, January 24, 2019 /3BL Media/ - Now in its fourth year of sponsorship, Arrow Electronics is celebrating the National Western Stock Show by expanding access to agricultural technology in rural schools. The company is sponsoring a new STEM (Science, Technology, Engineering and Math) program at Eads High School in Eastern Colorado that aims to improve livestock management. The program will enable students to more effectively collect data from bolus devices that ranchers place inside cattle to monitor their health and well-being. Students will build a drone equipped with a tracking antenna, scanning mechanism and camera, expanding the range that ranchers can scan data and provide them with the ability to visually monitor their livestock. If successful, the technology could help ranchers identify health conditions earlier and prevent diseases that cost the industry millions annually. “Often operating with little resources, I want to ensure my students have the knowledge to contribute to the STEM fields in a way that is relevant to our local economy and industry,” said Eads High science teacher Joe Wagner. “That's why I'm so excited to have this opportunity to work with students on a project that applies to agriculture and our local bovine industry." 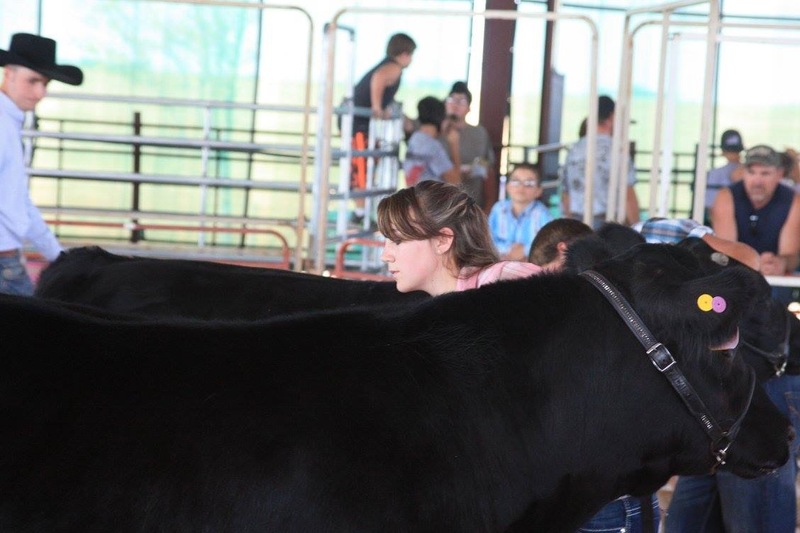 The Eads project helps supports the National Western Stock Show’s mission of striving to strengthen American agriculture through enrichment programs and youth education in livestock, equestrian, farming, ranching, animal awareness and appreciation. Arrow is working with the Nathan Yip Foundation that supports rural schools in Colorado and China to implement the program in Eads. This is another example of Arrow helping develop new technologies that will guide innovation forward and expand job opportunities in the agriculture industry.